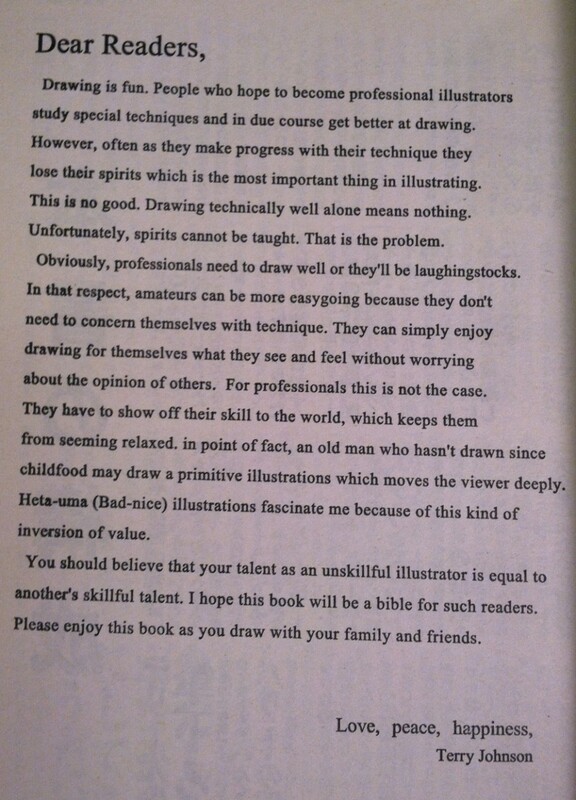 About illustration by King Terry Johnson (Teruhiko Yumura). People who hope to become professional illustrators study special techniques and in due course get better at drawing. However, often as they make progress with their techniques they lose their spirits wich is the most important thing in illustrating. This is no good. Drawing technically well alone means nothing. Unfortunately, spirits cannot be taught. That is the problem. Obviously, professionals need to draw well or they’ll be laughing stocks. In that respect, amateurs can be more easygoing because they don’t need to concern themselves with technique. 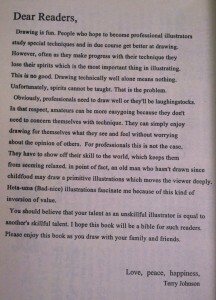 They can simply enjoy drawing for themselves what they see and feel without worrying about the opinion of others. For professionals this is not the case. They have to show off their skill to the world, which keeps them from seeming relaxed, in point of fact, an old man who hasn’t draw since childhood may draw a primitive illustration which moves the viewer deeply. Heta-Uma (Bad-nice) illustrations fascinate me because of this kind of inversion of value. 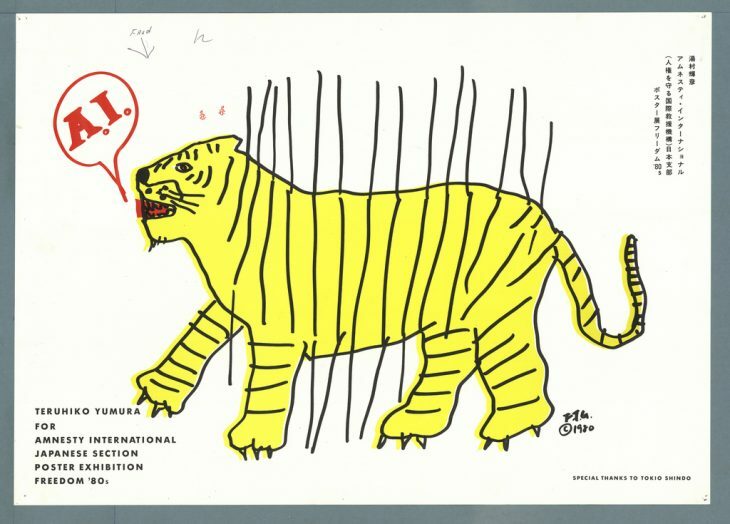 You should believe that your talent as an unskillful illustrator is equal to another’s skillful talent. I hope this book will be a bible for such readers. Please enjoy this book as you draw with your family and friends. Terry Johnson (King Terry aka Teruhiko Yumura). Bang-Bang Editions is not a publishing house in the meaning classical of term but it’s self publishing.